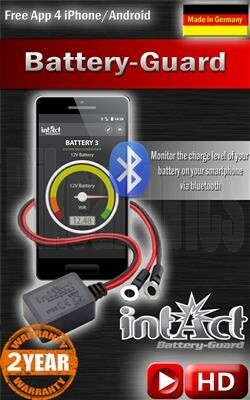 With the intAct Battery-Guard and the free Apple or Android app, you are now able to check the charge status of your battery quickly and easily, because only in a steady, positive battery state of charge, the full capacity and usability is ensured. 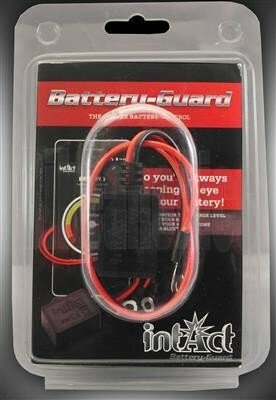 The positive battery charge condition also prevents possible early damage or a failure of the battery. 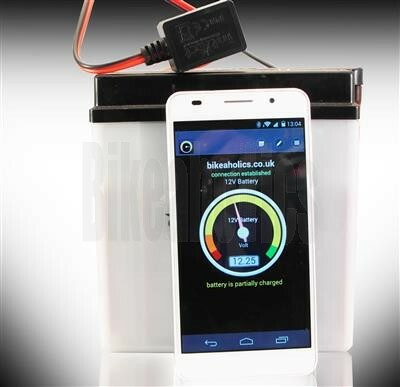 After the easy installation to the battery by ring eyelets and after downloading of the Android or Apple app, the current voltage value can be retrieved. 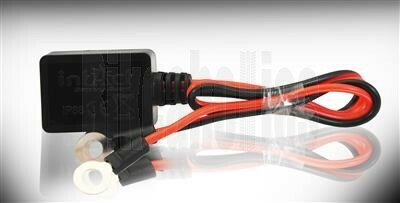 The transmitter is suitable for 6 V, 12 V and 24 V batteries. The range is about 6 meters. 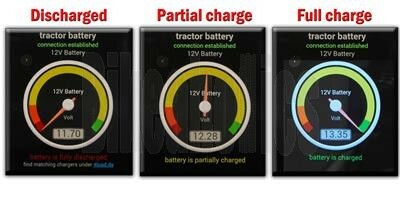 The four-colour, tachometer-like display shows the state of charge in dark green (fully charged), light green (partially charged), orange (unloaded) and red (fully discharged). 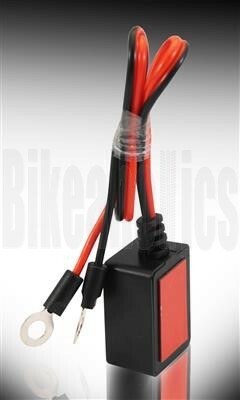 In addition, the voltage value is represented alphanumerically. 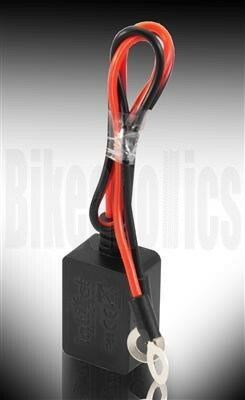 When dropping below the minimum voltage a reference will be made to recharge the battery as soon as possible.